With February beginning, this is a good time to start considering how you engage with your customers outside of face to face. If you are someone who has read up about how to make 2019 your year for your business then this is another way to keep the train chugging along. Here at Sparkfactor, for instance, we can assist in one of the very important ways to connect with customers and to have them stay informed: through the inbox. As something everyone checks every day, the power of email marketing is crucial, here is what we suggest you need to know! We have all been there, staring at the blank subject line or the barren white email. We think long and hard about what to compose, how to go about this, and sometimes the planning of the email can take much longer than the writing itself. But in that planning stage, start to plot out how you want to approach your audience. You will want to do some initial research and see which section of your audience will be receptive to email advertising. Hold a survey, talk with your employees that meet with your customers, or consult other areas of your social media marketing, to see which types of people engage the most. Knowing your audience is the first step to deciding how you’ll structure the email. It all starts with the subject line, the first thing people read. With a strong subject line, not only can you grab people’s attention but you can hold it long enough for them to want to see what’s inside the email. The email itself can have a graphic or other type of ad showing off your product or service, along with any recent deals that the customer can engage through a call to action. That way, even if they may be initially hesitant, a great deal or great savings will swing things in your favor. You will also want to lay out a mobile-friendly design to your email, as studies show 55% of emails are opened on the mobile app rather than on a desktop computer. A clean and elegant design is also absolutely necessary, no one wants to struggle with reading what you’re trying to say. You also want to consider what you’re offering and why your audience will want it. Questions like “why will they care?” and “how will this improve their lives?” always important ones to know the answer to. Consider the answers you come to while constructing what you want to attach inside the email body. Your customers that subscribe to your emails should feel like each email sent to their inbox is an invitation to something interesting. It could be a service or product they didn’t know they needed until now, or an amusing article that brightens their day or expands their worldview. You are inviting your audience to see what your business has to offer, and you want to make sure that you are transparent in what you advertise as well as being relevant to their interests. Sparkfactor not only works with the design of your website and your advertisements, but we understand that spreading the advertisements to your customers is key. We have a number of design options and templates to make the most out of your advertisements and have them remain mobile and email friendly, so nothing is lost between email and landing page where they can learn more. 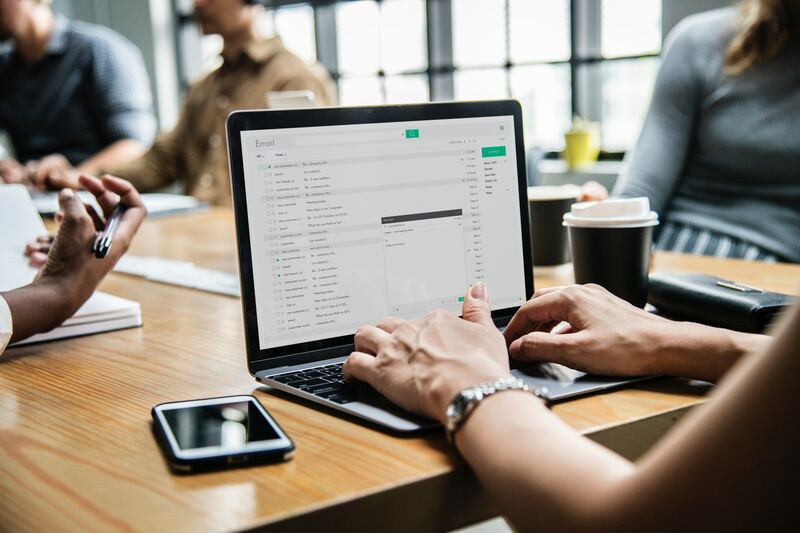 For something so often used, it’s easy to overlook about how email marketing and email usage can be so important to spreading your business’s services and products. It’s also useful for establishing a connection between you and your customers outside of face-to-face, to brighten their day. One last thing to take away is to remember that the inboxes you are sending these too are to other people, not just people who want to partake in your business but people who have their own lives. Measuring the human response, not just how many clicks but how many people in your audience actually engage with the email itself beyond a one time glance, is vital for crafting a successful way to light up their inboxes.